Charter flight I Rent of jets I Aircraft for sale I Gulfstream G150. CHARTER | CHARTER FLIGHT | RENT OF JETS |AIRCRAFT FOR SALE - GULFSTREAM G150. Having it in mind to create a plane for charter flights with a maximum range within one continent, project Gulfstream G150 was implemented, which exceeded expectations of aircraft engineers. Charter flights with the Gulfstream G150 business jet has become popular in the niche of medium- and long-haul flights because of the aircraft’s high reliability, having the highest speed flight in its class, as well as having a comfortable cabin and technologically advanced avionics, for a more complete and effective control over the flight. The Gulfstream G150 jet conducts flights over distances not more than 5,500 kilometers at a speed of up to 870 kilometers per hour, which seems technically unrealistic for a middle class jet. Renting the Gulfstream G150 jet is more profitable and less expensive than renting a similar competing model. 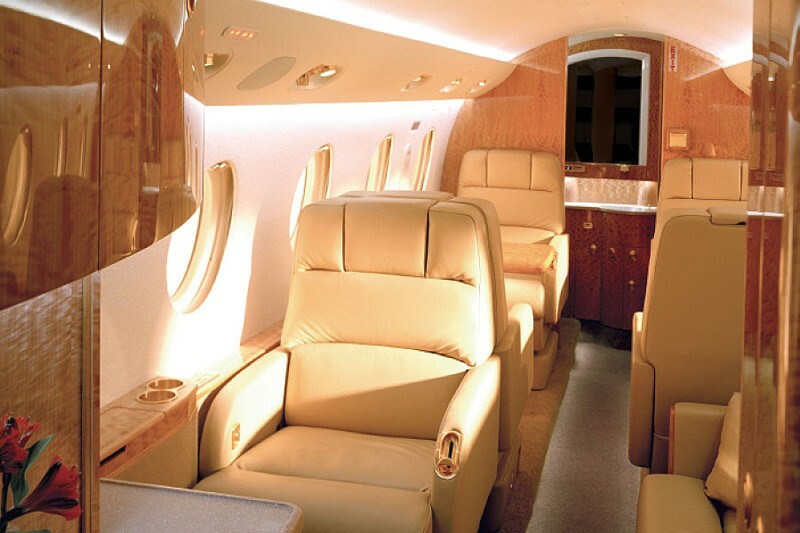 The ICC JET Company offers Gulfstream G150 jets for rent because of their high reliability and amazingly comfortable lounge, which is designed considering all the wishes of the client. Designers managed to distribute maximum comfort around all useful areas of the interior to create a high level of comfort for each passenger. The deceptively modest size of the Gulfstream G150 private jet allows you to accommodate six to eight passengers, depending on the interior option chosen. The cabin ceiling allows passengers to stand in full height – the ceiling of the cabin in the aisle between the seats is 1.75 meters, with a width of 1.75 meters, and the length of 5.4 meters. The aisle between the seats is wide enough to not create the feeling of tightness and stiffness. The luggage compartment and bathroom are located opposite each other at the end of the cabin, and a galley is located in front part of the jet. The kitchen in the Gulfstream G150 has enough space to store food and beverages. In the rear of the jet, there is an additional luggage compartment. The Gulfstream G150 is a private jet, provided for rent by the ICC JET Company; its reliability score is 99.8%. The Gulfstream G150 charter can take off and land even in small commercial airports and climb to an altitude of 12,500 meters. If required, it can ascend to 13,500 meters. 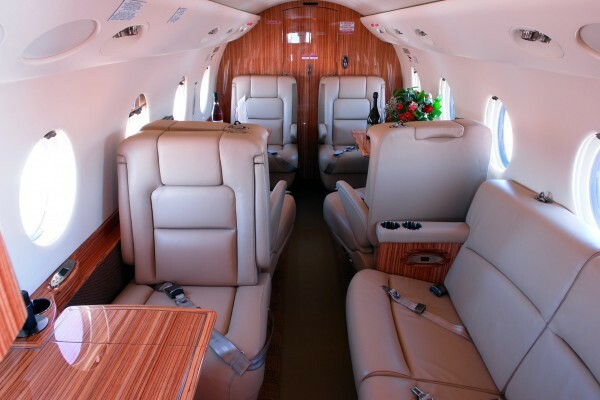 This altitude exceeds the corridors of regular commercial flights and makes charter flights comfortable and safe. 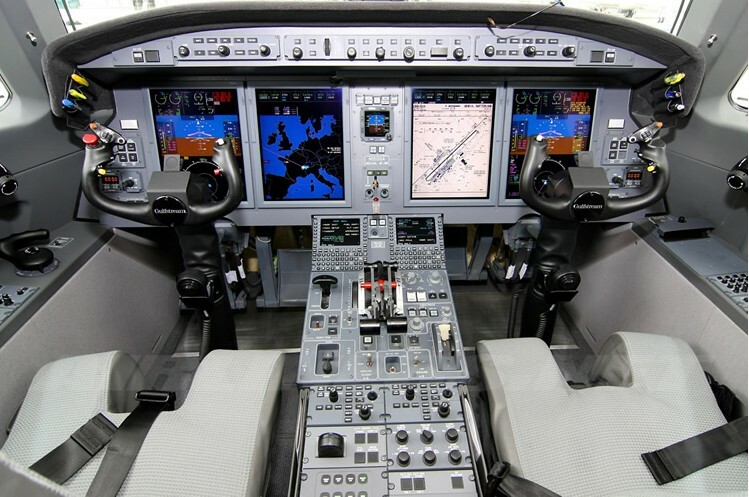 The rent of the Gulfstream G150 jet is a good deal not only because of the unique ratio between the range and speed of the flight, the cabin comfort and high reliability, but also due to the lowest cost of operation in the middle class.